Today we got out to finally enjoy some of our long awaited weather here is Western Washington. 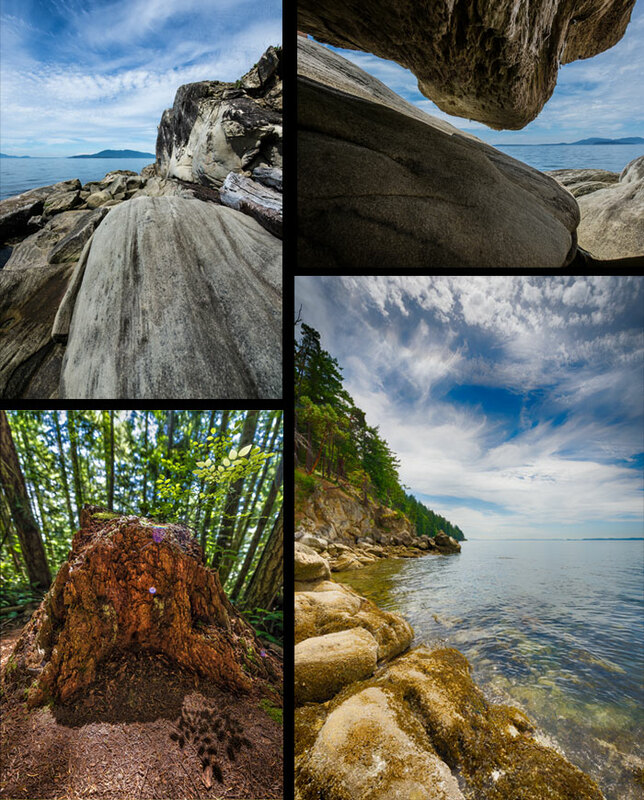 My wife and I climbed around the rocks at Larabee State Park on Chuckanut drive. Then Headed up Little Mountain in Mount Vernon for a picnic Lunch and plenty of dappled light in the woods a great way to avoid the heat.